'Art is theft,' Picasso once proclaimed, and much of the best and most 'original' new art involves an act or two of unequivocal, overt theft. Paradoxically, the law relating to artistic borrowing has grown more restrictive. 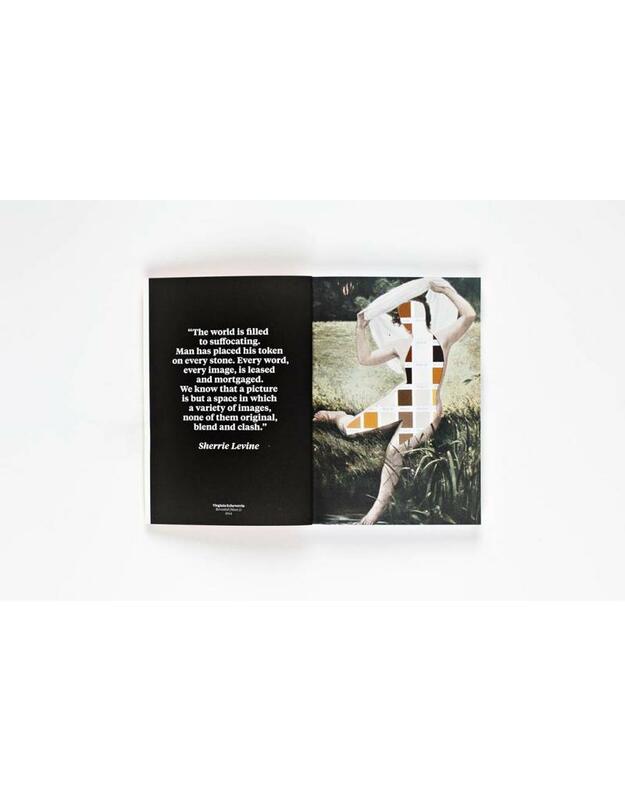 'The plagiarism and copyright trials of the twenty-first century are what the obscenity trials were to the twentieth century', Kenneth Goldsmith, has observed. 'These are really the issues of our time.' 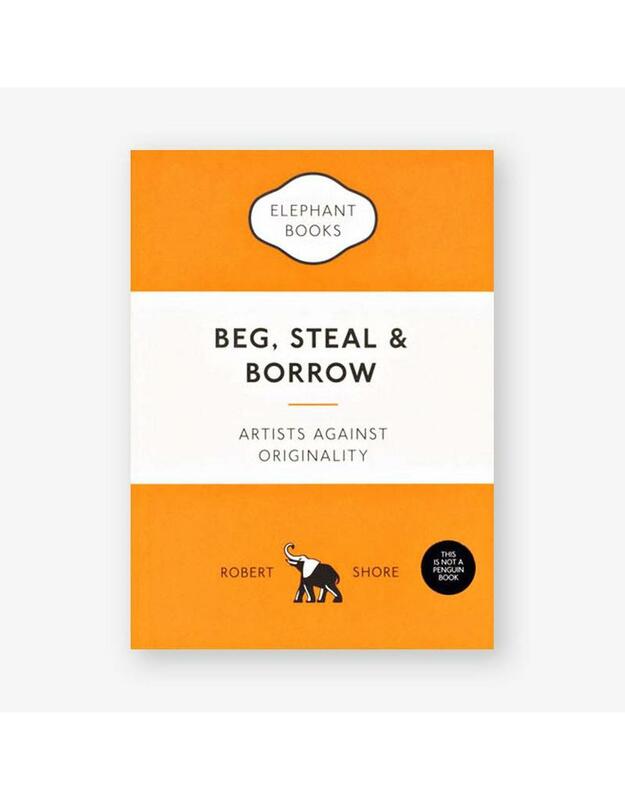 Beg, Steal and Borrow offers a comprehensive and provocative survey of a complex subject that is destined to grow in relevance and importance. 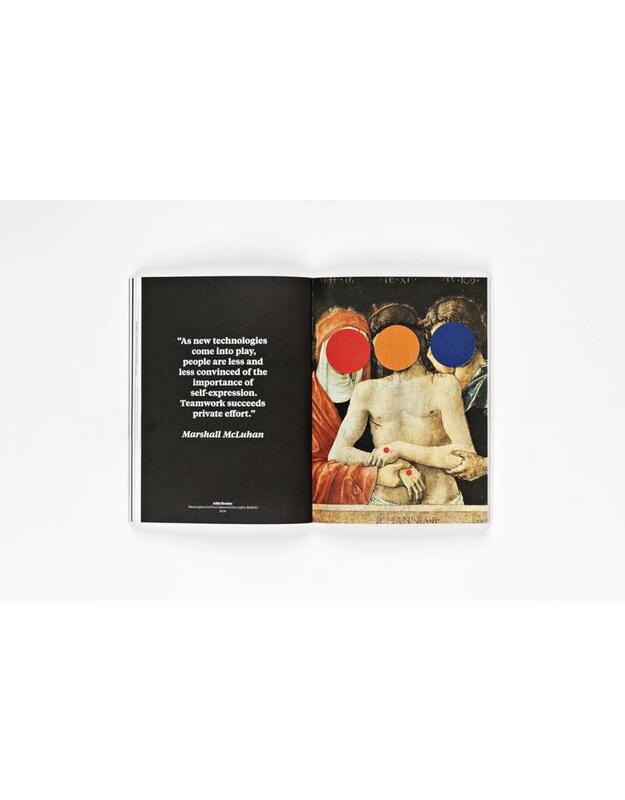 It traces an artistic lineage of appropriation from Michelangelo to Jeff Koons, and examines the history of its legality from the sixteenth century to now. Robert Shore is the editor of the visual-arts quarterly Elephant and was previously deputy editor at Art Review magazine. As an arts journalist he has contributed to the Sunday Times, the Guardian and Metro. He is also the author of 10 Principles of Advertising and Bang in the Middle.